Client called in stating that the blog that they manage received a large amount of spam comments. BGSU Blogs does have spam protection available automatically. However, the blog must be using a modern theme that supports the reCaptcha plugin used to prevent spam. go to the Discussion Settings which is under the Settings area on the administrative navigation. Once on the ‘Discussion Settings’ page click the checkbox next to ‘Users must be registered and logged in to comment’. This will allow only BGSU users and external users added to your blog explicitly to add comments. unchecking the box next to ‘Allow people to post comments on new articles’. All old articles would still have commenting enabled until individually disabled. How do I have multiple people login to add to the blog? 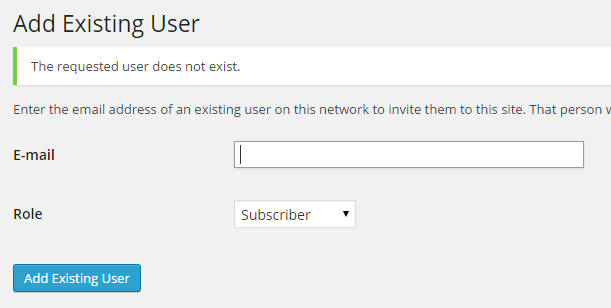 If you know that a user already exists in the BGSU Blogs network, you may add them through the ‘Add Existing User’ page. 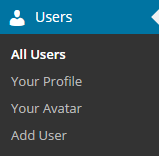 Now you should have been presented the ‘Add Existing User’ screen. From here there is only a couple steps. 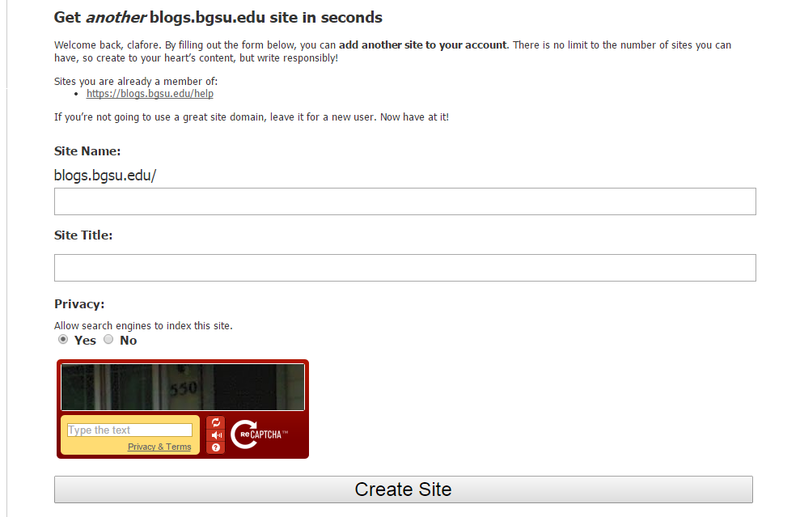 First, enter the full email address of the user in the BGSU Blogs network. Next, Select the role which you would like the user to have. Finally, click the button below the form. Once that user is added, they may login with the normal username and password already in the system. Adding a user from here is quite like the first method, except this can be a two step process. 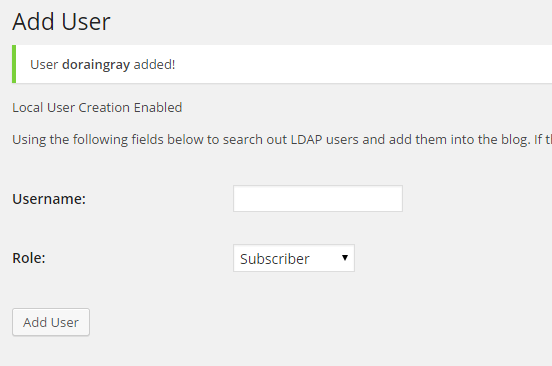 First, enter the username for the person you are adding to the blog. If they are from BGSU, this will be the first part of their email address: username@bgsu.edu. 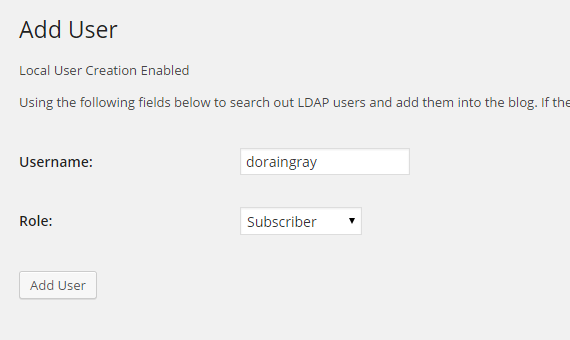 Upon clicking add user, you will automatically have the new user added to the blog if they exist in the BGSU directory. If they are not from BGSU, you can add a username that will be specific to the external user. You will want to go outside of the BGSU standards for usernames to be sure that there is no overlap. 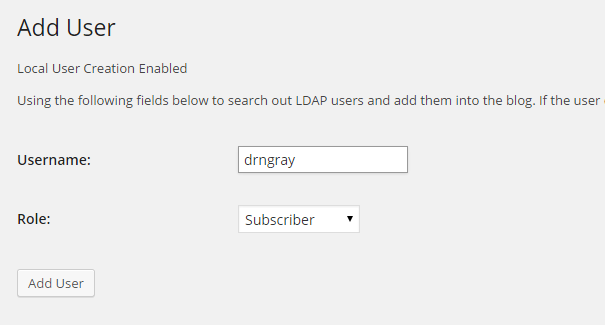 Once clicking the button ‘Add User’, the form will note that the user does not exist. Now you have the opportunity to put in the full email address of the user who exists outside of BGSU and add them to your blog. 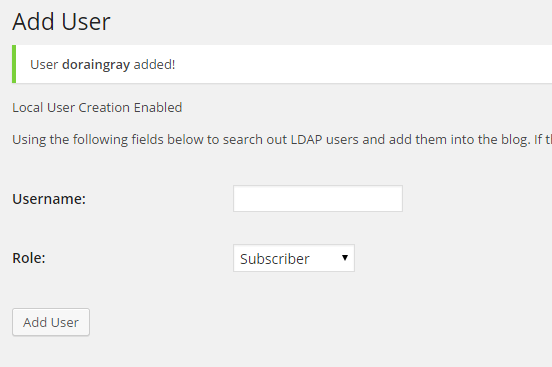 Click ‘Create Local User’ and the user will be added to your blog. What is the difference between the roles? We hope that this post has helped you. As always, if you have any questions or issues, feel free to contact the Technology Support Center at 372-0999 or tsc@bgsu.edu. I am using my personal name for the blog but it would it great to have a department blog. Can you move this current blog to a new department name or do I need to start one from scratch? Congratulations! You now have a new blogging site. Unfortunately, we can not move content from one blog to another. Although using the Export and Import pages under ‘Tools’ this should be possible on your own. However, those are for another blog. How do I add files, similar to this file that had a link on the University Library blog that you could open? BGSU Blogs accepts a variety of media types, but if you find one that isn’t accepted and you believe that it should be as a base feature of WordPress, let us know at tsc@bgsu.edu. There could be many reasons why the system isn’t recognizing your media, and we can help in directing you to the proper method, or have you request a new feature be added to the blogging system in the future. Recently, we received a series of questions in our support queue that are probably not only being asked by one individual on campus. As a result, we have created this blog specifically to answer questions that arise in our campus community revolving around the BGSU Blogs. 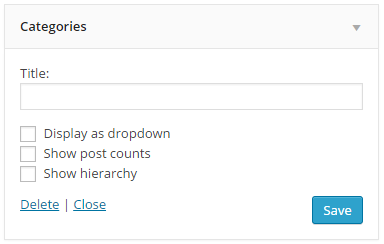 How do you setup posts with categories to pick? For this question I am first going to refer to WordPress.com’s own website. This website is full of great resources and since we upgraded the BGSU Blogs environment, the base features that are provided in WordPress are also provided in our environment. This covers the basics that are involved in categories. For the most part, this is all you will need to do. New blogs generally have the categories automatically set up to show on one of the sidebars. This blog, in fact, is no different. On the widgets page you will see on the left hand side of the screen a list of available widgets. On the right hand side, you will see the available areas for widgets to be added (these are delegated and can change by theme). 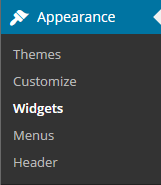 If you do not see ‘Categories’ listed under one of the Widget Areas on the right, then you can drag and drop it from the Available Widgets into which ever one where you wish it to be added. We hope this helped and will continue to bring you more questions that are asked in the future.